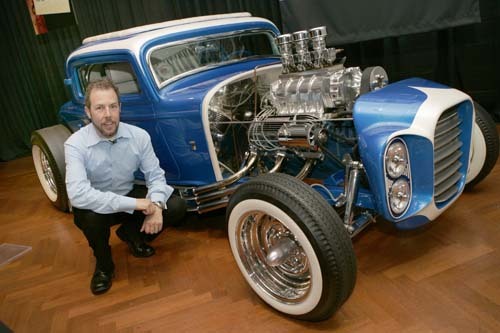 Curt Catallo of Clarkston owns the "Little Deuce Coupe." His dad, when he was a teenager, found this car in a field Downriver in the mid-1950s. 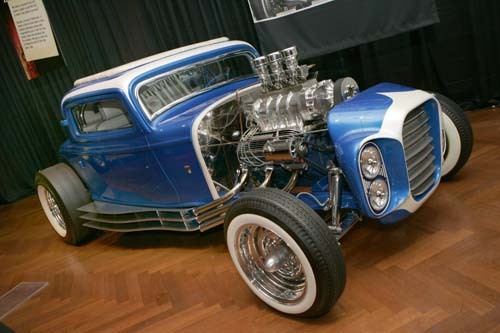 This vehicle went on to become one of the most iconic Deuce Coupes of all times, gracing a Beach Boys' "Little Deuce Coupe" album cover and the cover of an early issue of Hot Rod magazine. 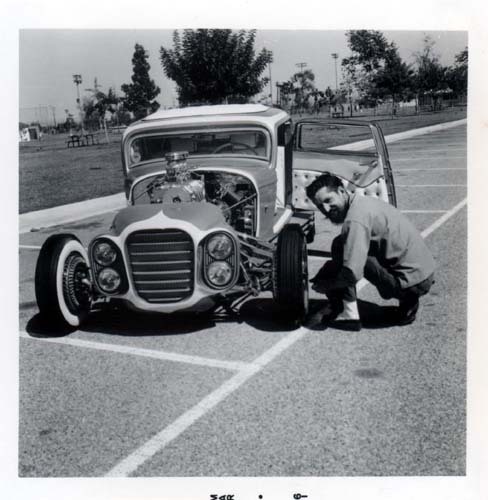 Clarence Catallo with his '32 Ford coupe. The '32 Ford Coupe was featured on the cover of the Beach Boys album of the same name. 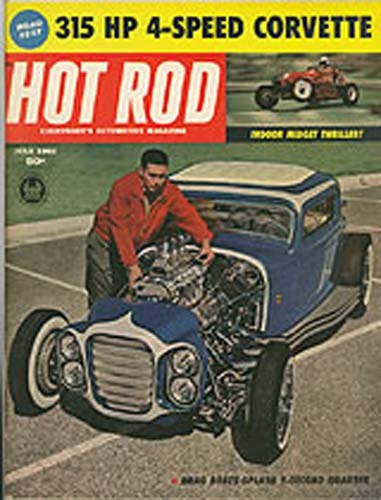 Clarence Catallo with his '32 Deuce Coupe on the cover of Hot Rod magazine. 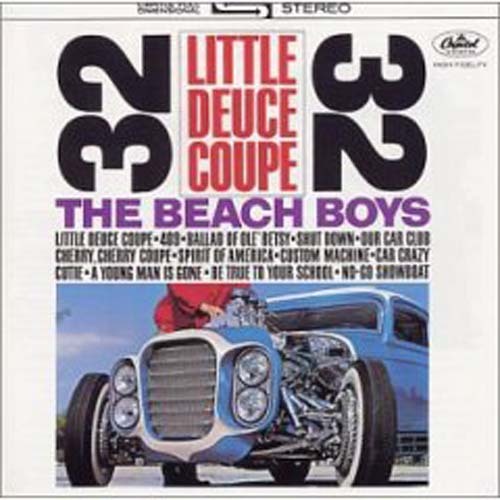 The famous "Little Deuce Coupe" from the Beach Boys' song.